Our phone lines are open 24 hours a day to take your inquiries and to help make your appointments. "Out of hours emergencies" are usually dealt with by our on call dentist. ( Please note that there will be a call out charge for emergencies not relating to any treatment performed by this Practice in the previous six months.) . 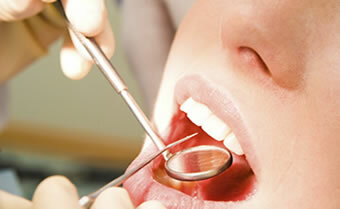 Just call the practice on 01923 778359 and the team will get a message to the on call dentist. "Out of hours emergency cover" is also provided by the Herts Out of Hours Service and accessed by calling 03000 333 224.